Holly Harrington moves to places in Taipei where there are few or no foreigners. Holly Harrington didn't learn Chinese the usual way -- she did not take any classes. She loves going to KTVs and Taiwanese live concerts and there are reasons why. 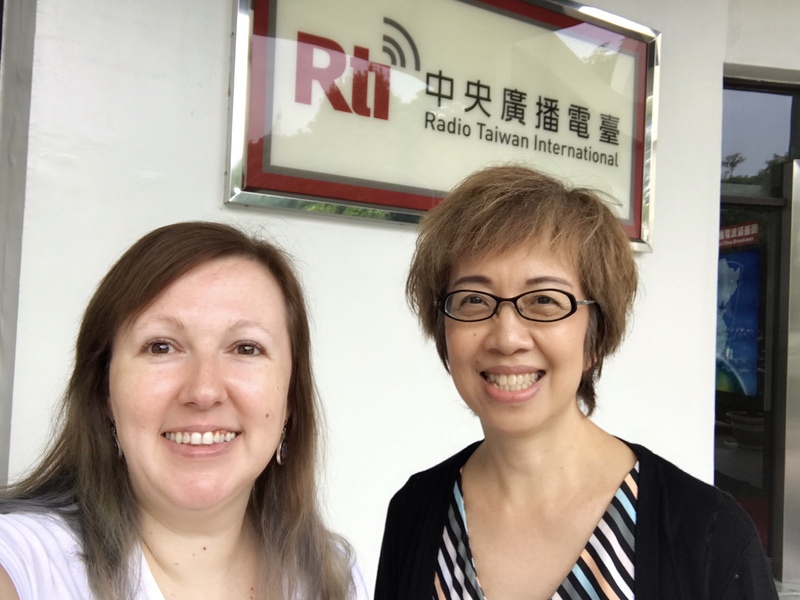 Hear her Taiwanese story, on In the Spotlight.